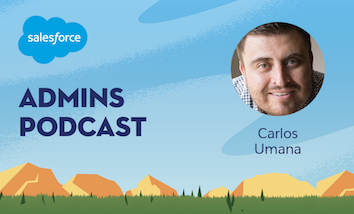 Product Manager Adam Torman joins us to discuss how he joined the Salesforce ecosystem along with some of his proudest achievements as a Product Manager. 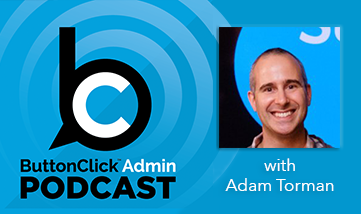 As an Admin this episode is all about you- many of the features that Adam has worked on have directly benefitted us. Features like: Login as any user, Permission sets, and Event Monitoring have made our lives so much easier. And if that wasn’t enough, Adam shares with us his favorite snack for the upcoming big game – bet you can’t guess what it is! We want to get your suggestions for guests on the podcast and we need your help! 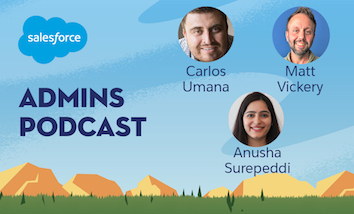 In every podcast episode we talk to many amazing admins, and we are op So tweet your guest suggestions, support, etc using the hashtag #ButtonClickGuest to help us get more AwesomeAdmins on the podcast. We want to remind you that if you love what you hear, or even if you don’t head on over to iTunes and give us a review. 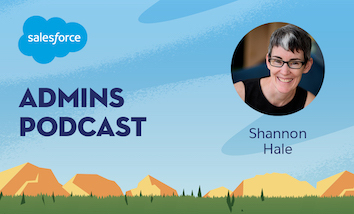 It’s super easy to do and it really helps more Admins find the podcast. Plus, we would really appreciate it.